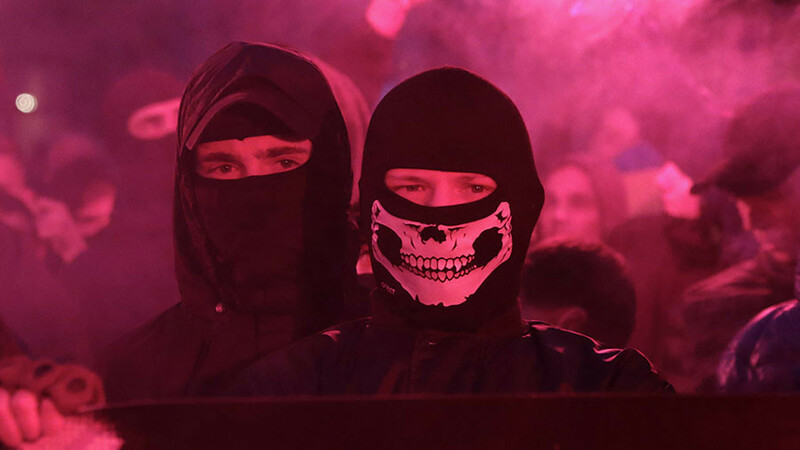 The Polish parliament has backed legislative amendments to introduce prison terms and fines for people who support the so-called “Bandera ideology” and those who deny crimes committed by Ukrainian nationalists against the Poles. 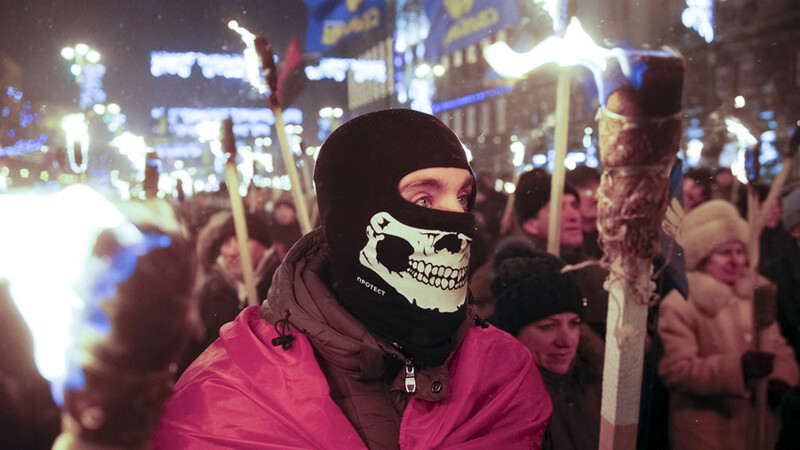 “The crimes include the actions committed by Ukrainian nationalists in 1925-1950, involving the use of force, terror or other forms of violation of human rights against ... the people, in particular, the people of Poland,” the legislation read. 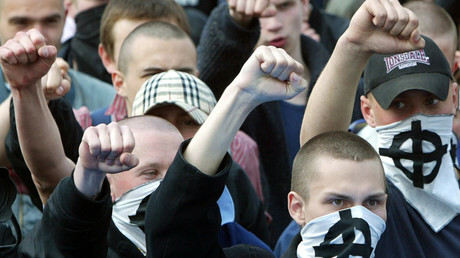 The amendments criminalize the denial of the massacre of Poles and Jews in Volhynia and Eastern Galicia, and also outlaw support for the actions and ideology of the Organization of Ukrainian Nationalists (OUN) and its military arm, the Ukrainian Insurgent Army (UPA), which were responsible for the killings. The legislation allows prison sentences of up to three years or a fine. The initiative was supported by 279 out of 414 deputies present at the Sejm on Friday, with 130 MPs abstaining and just four voting ‘no.’ The parliament was to decide on the amendments to the Institute of National Remembrance law last year, but the vote was postponed in order to avoid tensions with Ukraine. 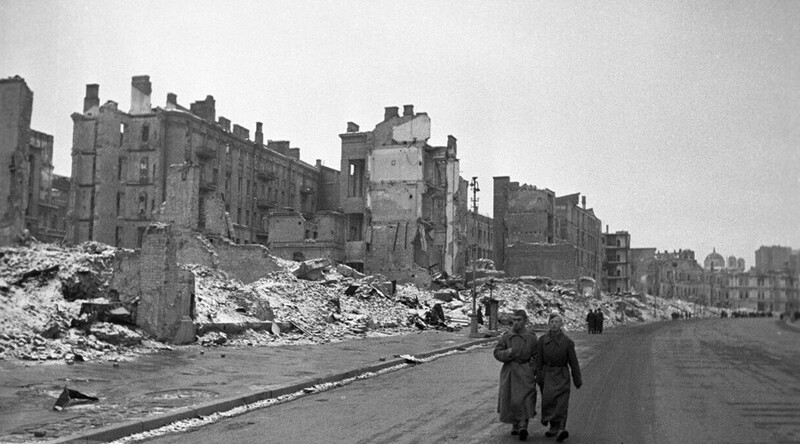 The OUN and UPA collaborated with the Nazis during the Second World War and fought against the Soviet Union and Poland with the aim of establishing an independent Ukrainian state. 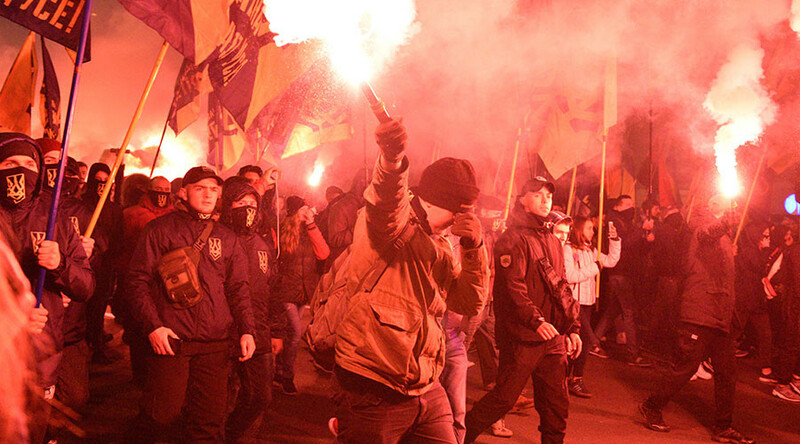 Under the leadership of Stepan Bandera and Roman Shukhevych, the Ukrainian nationalist forces carried out one of the largest ethnic cleansings of the period in Volhynia and Eastern Galicia in 1943-44, in which between 76,000 and 106,000 Poles, mainly women and children, were killed. 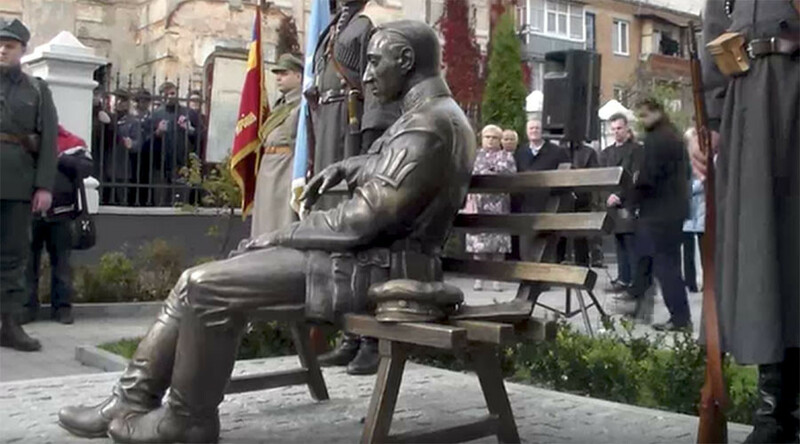 In 2000, Shukhevych and Bandera were posthumously awarded Hero of Ukraine medals by then-President Viktor Yushchenko, but the honors were later annulled under pressure from the European Parliament as well as various Polish, Russian and Jewish organizations. 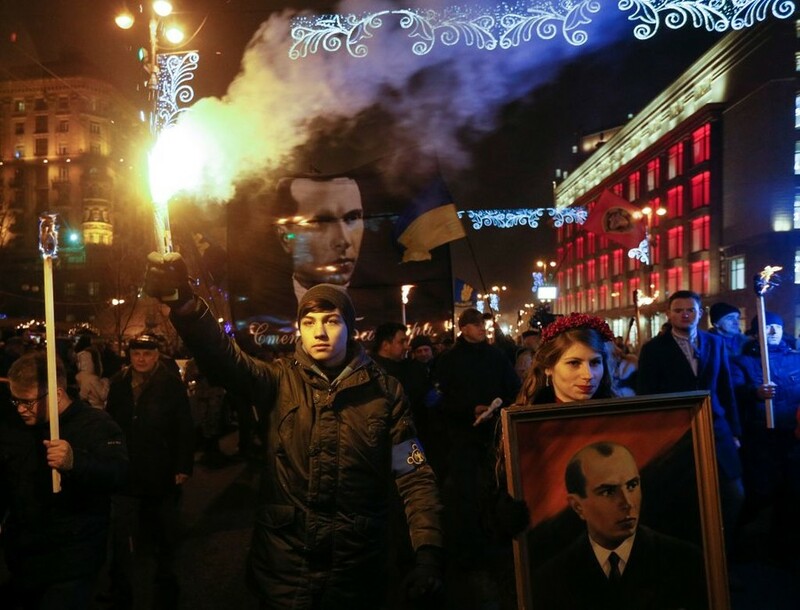 However, numerous monuments to the nationalist icons remain in Ukrainian cities, with no plans for their removal. 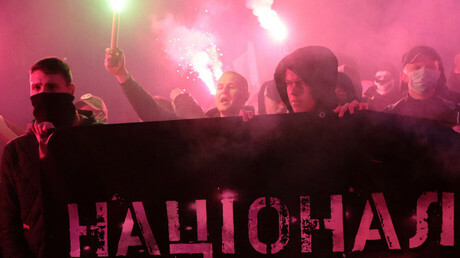 Thousands of people in the country also take part in rallies and torch-lit marches, which are regularly organized by far-right groups to mark various dates linked to Bandera, Shukhevych and other nationalists. The legislation passed on Friday also allows a three years prison term or a fine for those who employ the phrase “Polish death camps,” regardless of whether they are Poles or foreigners. This word combination is often used to describe Nazi concentration camps that operated on the occupied Polish territory during the war. “In other words, German Nazi crimes are attributed to Poles. And so far the Polish state has not been able to effectively fight these types of insults to the Polish nation,” said Patryk Jaki, Poland’s Deputy Justice Minister, as cited by Polish Radio. After getting the support of the Sejm, the legislation will now move to the Senate for further debate.